Beautiful ranch home on a Southwest facing corner lot. This home has an open kitchen, great room, and large dining room. The kitchen includes full stainless steel appliance package, gas stove, luxury vinyl plank throughout, granite counter tops and a walk-in pantry! Powder room and large owner's suite with walk-in closet make this plan hard to resist. 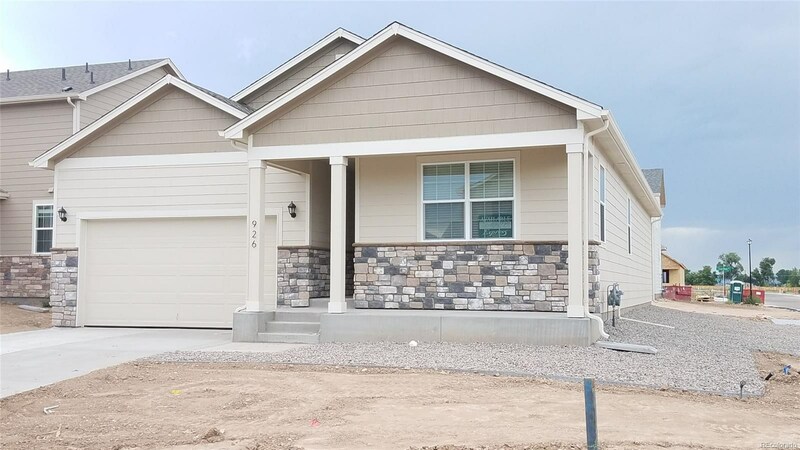 Front and backyard landscaping, irrigation, fencing, and window coverings all included!